How deep was the level of secrecy surrounding the casting of Jodie Whittaker as the Doctor? 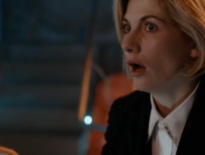 Well, not even the writers, who would be busy typing away long before the new Doctor was revealed, were told they would be writing for the first female Doctor. 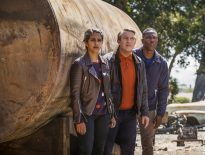 As revealed in the latest issue of SFX (via Radio Times), new showrunner Chris Chibnall said that the writers of the upcoming series – which include Malorie Blackman, Ed Hime, Pete McTigh, Joy Wilkinson and Vinay Patel – wrote their first drafts with the expectation that the new incarnation of the Time Lord would be played by a man. However, Chibnall doesn’t believe that the initial deception changed anything about the content of the scripts. “It’s very hard for me to think of a decision that the Doctor has taken in 55 years that is a gender-based decision or action. That sense of enlightenment doesn’t extend to actual historical periods that the new Doctor and the companions may travel to – and that too will form part of the new approach to historicals (which may or may not form part of the new series). 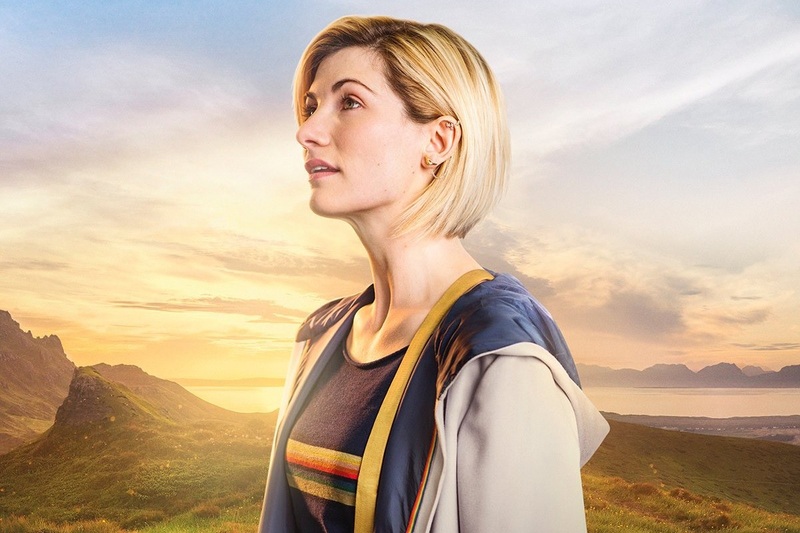 “It was the next generation of writers for Doctor Who in terms of people who can come in and own the show, and having writers from diverse backgrounds was really important to me, as well. The new issue of SFX is available to buy now. Doctor Who returns on Sunday 7th October on BBC One.